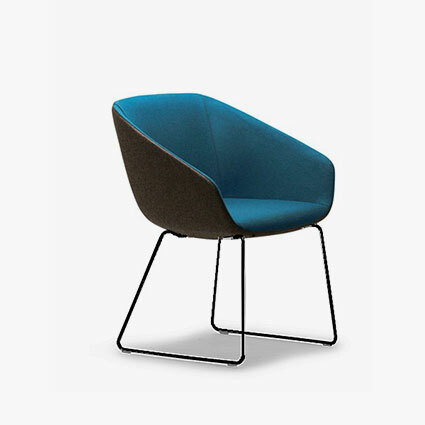 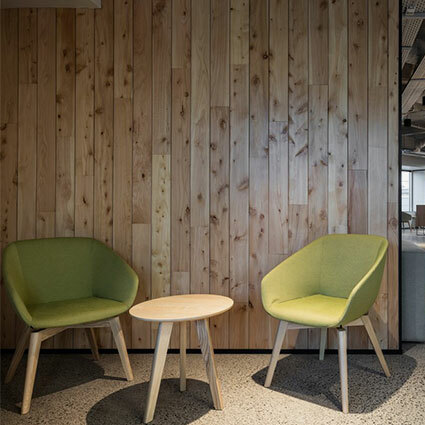 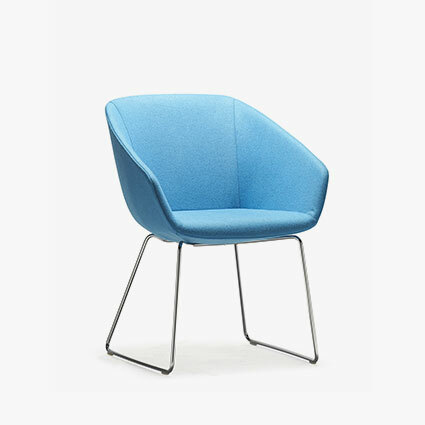 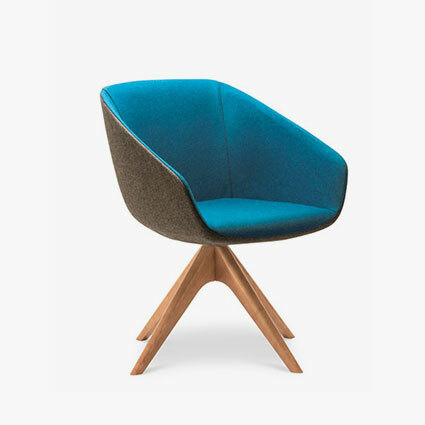 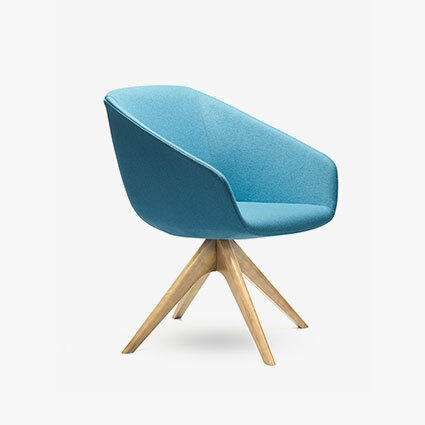 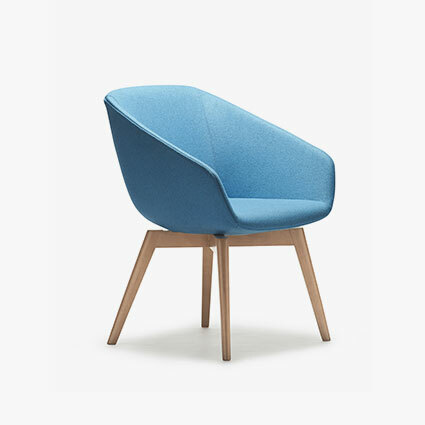 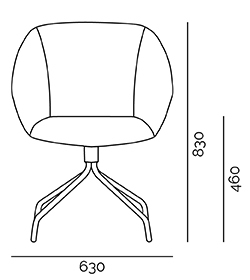 An elegant and soothing chair, Delta is available with multiple base types to suit almost any application. 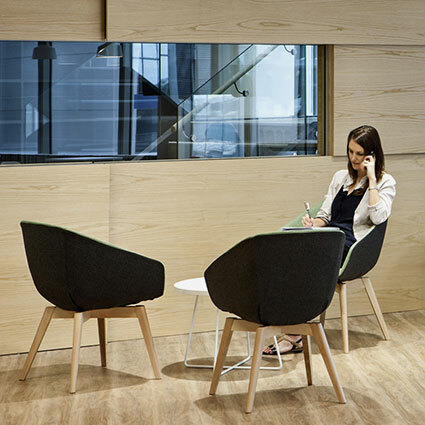 Compact overall dimensions cleverly hide the generous internal seat size which caters for a very broad range of people and different user sizes. 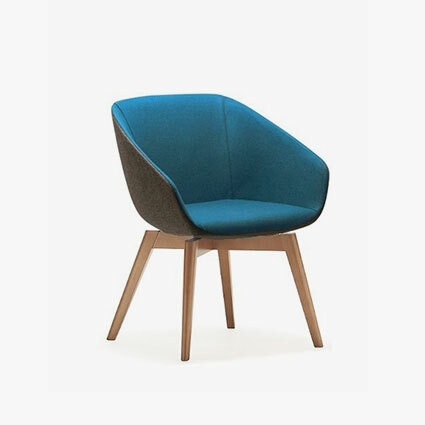 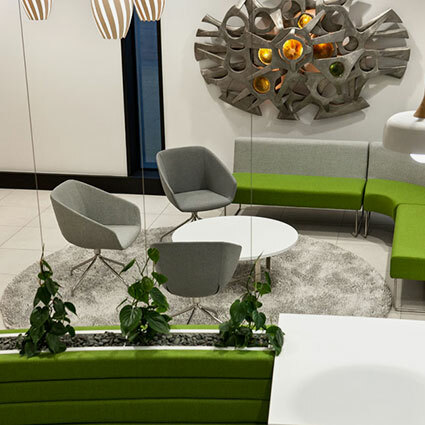 Ideal for both informal and formal reception, visitor, waiting and breakout areas, the Delta brings a warm and welcoming atmosphere with superb comfort.